Curcumin, a powerful extract of turmeric, provides a number of health benefits, as well as anti-inflammatory properties. 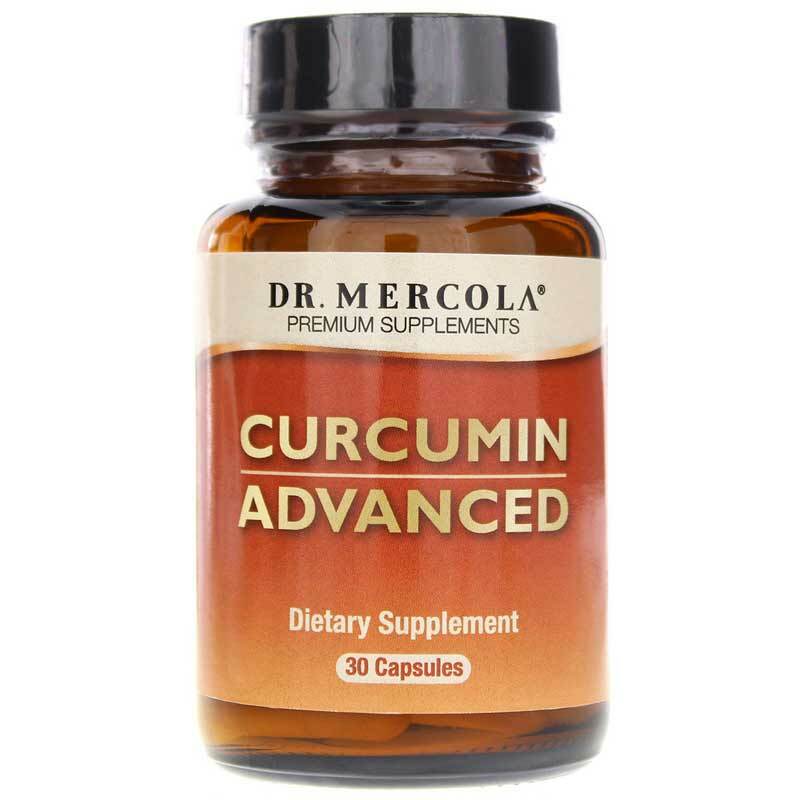 If you've been looking for a way to support your overall health, Curcumin Advanced from Dr. Mercola is a great option. 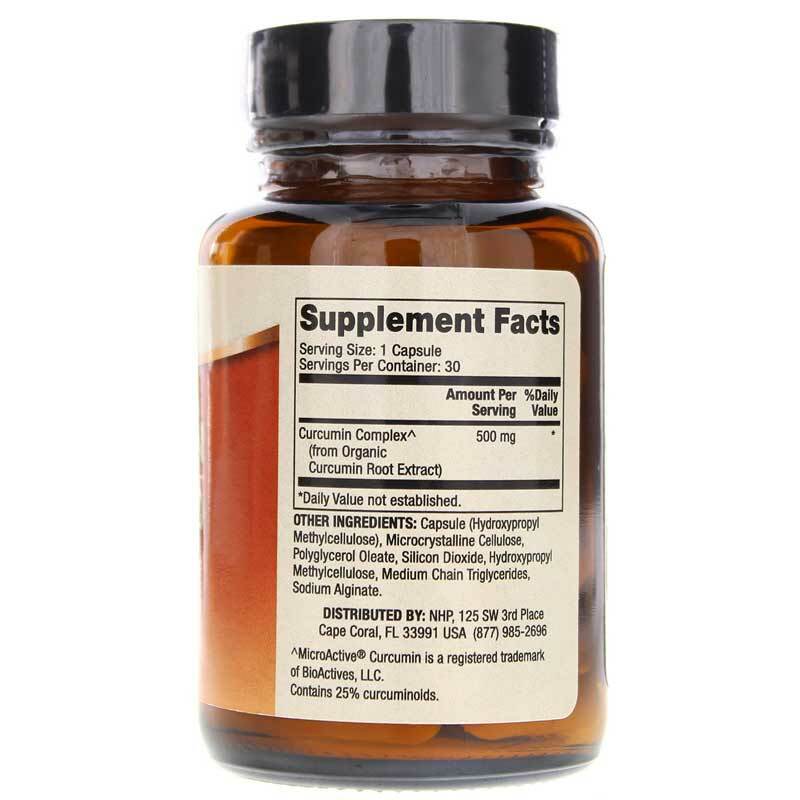 Formulated to be a sustained-release supplement, Curcumin Advanced is superior quality and contains absolutely no unnecessary fillers, additives, or excipients. What are some of the health benefits of curcumin? Make the choice to improve and maintain your overall health. Give Curcumin Advanced from Dr. Mercola a try today for a natural pathway to optimal overall health and wellness. Other Ingredients: Capsule (Hydroxypropyl Methylcellulose), Microcrystalline Cellulose, Polyglycerol Oleate, Silicon Dioxide, Hydroxypropyl Methylcellulose, Medium Chain Triglycerides and Sodium Alginate. *MicroActive Curcumin is a registered trademark of BioActives, LLC. Contains 25% curcuminoids. 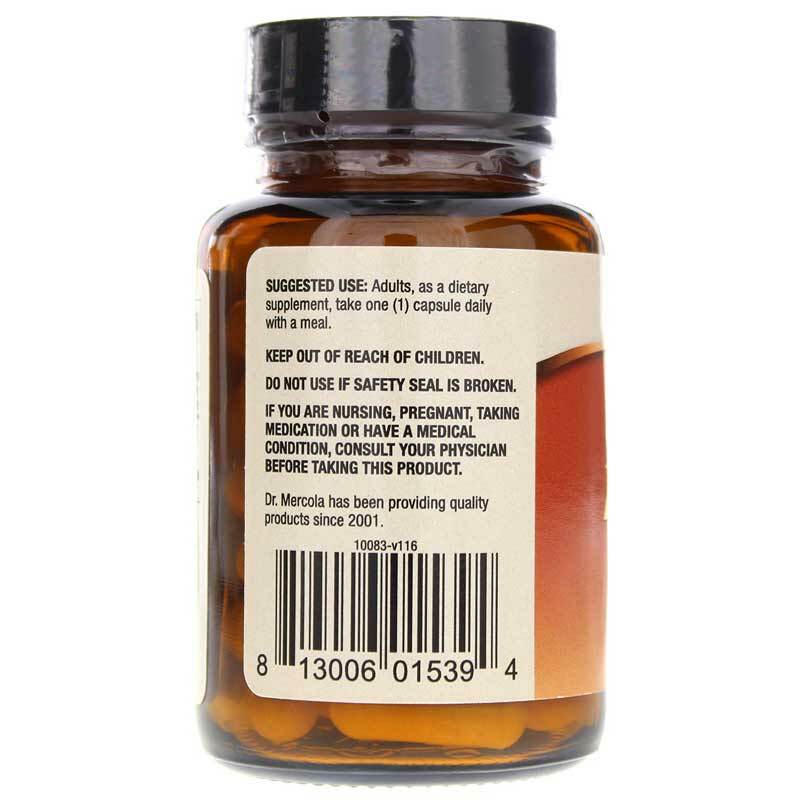 Adults: As a dietary supplement, take one (1) capsule per day with food and water.